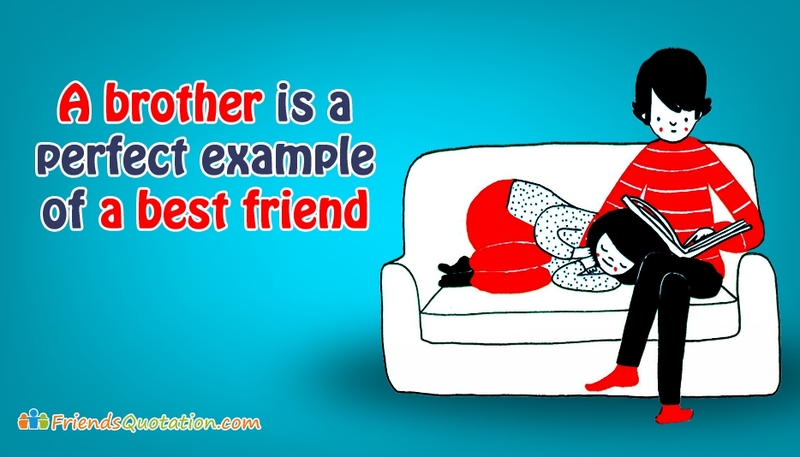 Get here the extensive collection of friendship quotations on brother and sister. A brother is like a father, who protects you, cares you, supports you, loves you, guides you and always ensures to make you happy. Brother’s love is a true gift. Similarly, sister expresses a motherly love. She always wish for your happiness. Express your feelings to your adorable brother and sister from here. Free download and share our best and ever growing variety of friendship images through any social media pages.